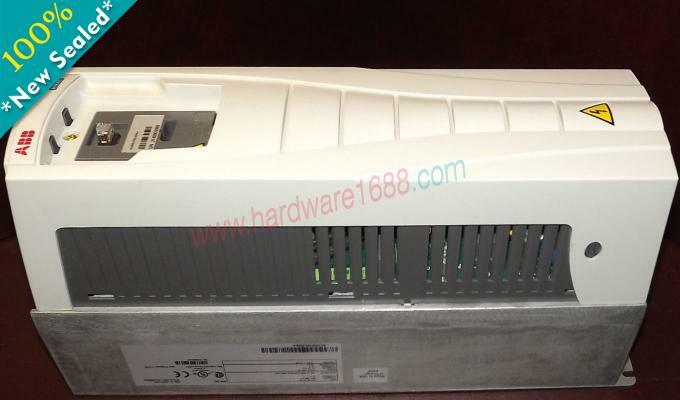 All goods we supply are 100% original factory sealed with 1 year warranty! T/T, Paypal, and Western Union. 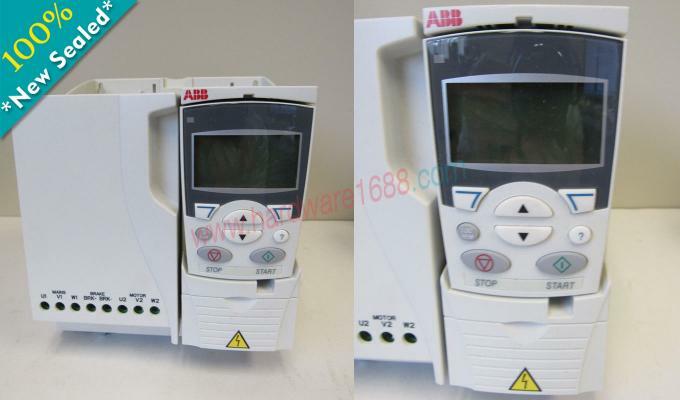 ABB standard drives are simple to buy, install, configure and use, saving considerable time. 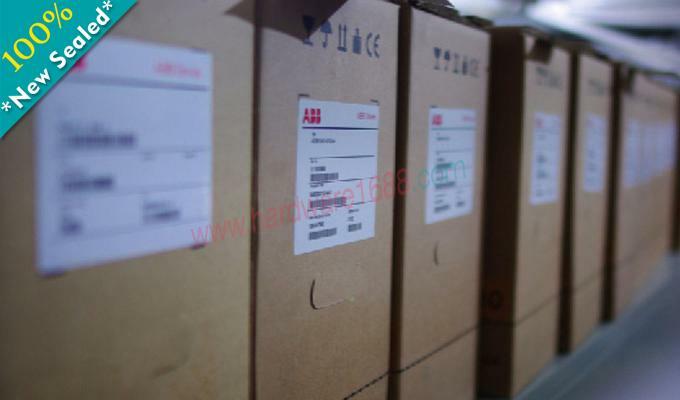 They are widely available through ABB channel partners, hence the use of the term standard. 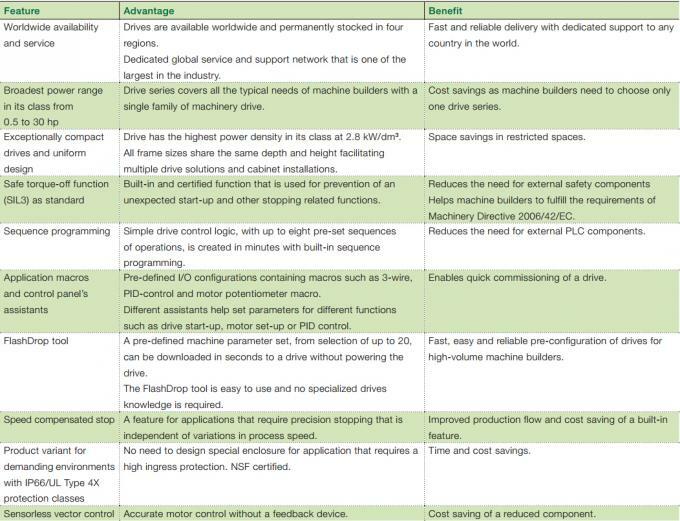 The drives have common user and process interfaces with fieldbuses, common software tools for sizing, commissioning, maintenance and common spare parts. ApplicationsABB standard drives can be used in a wide range of industries. Typical applications include pump, fan and constant torque use, such as conveyors. 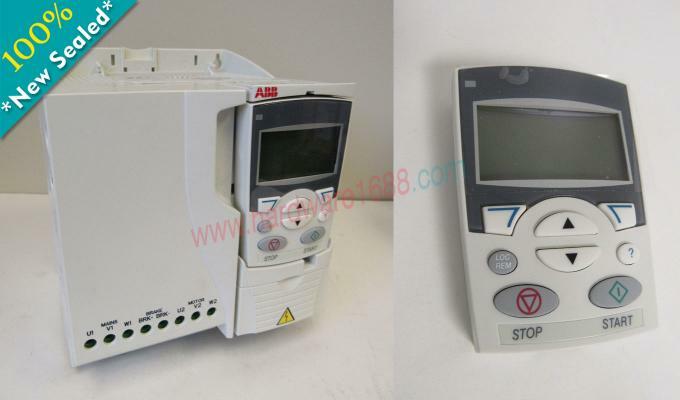 ABB standard drives are ideal in those situations where there is a need for simplicity to install, commission and use and where customizing or special product engineering is not required. What are its main features? chokesOutput chokes are used when motor cables above normal length are required.Cable can be roughly 1.5 times standard cable length, see below. 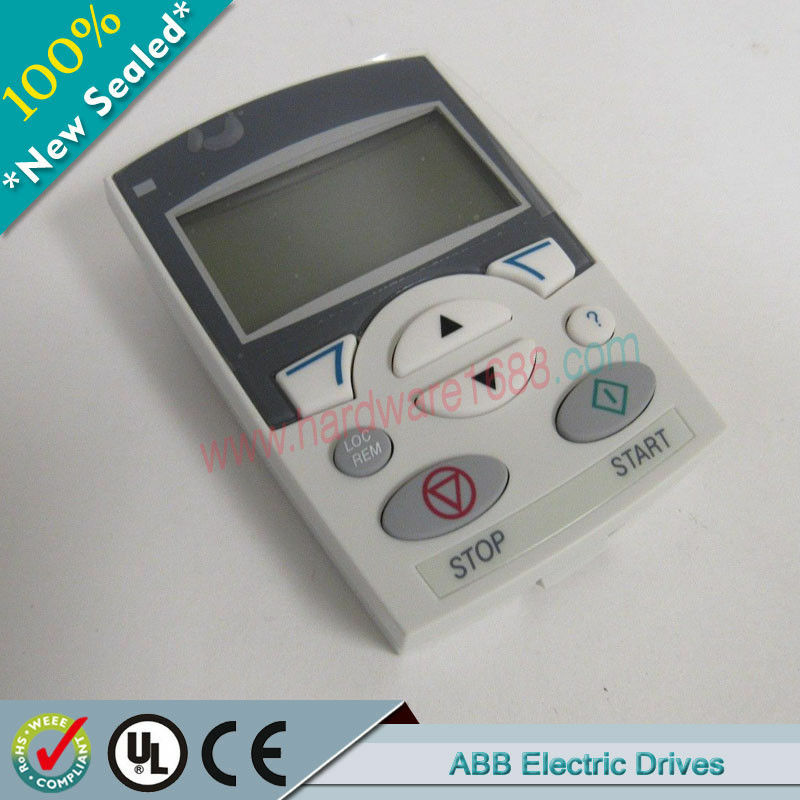 Part Description:ApplicationsABB standard drives can be used in a wide range of industries. Typical applications include pump, fan and constant torque use, such as conveyors. 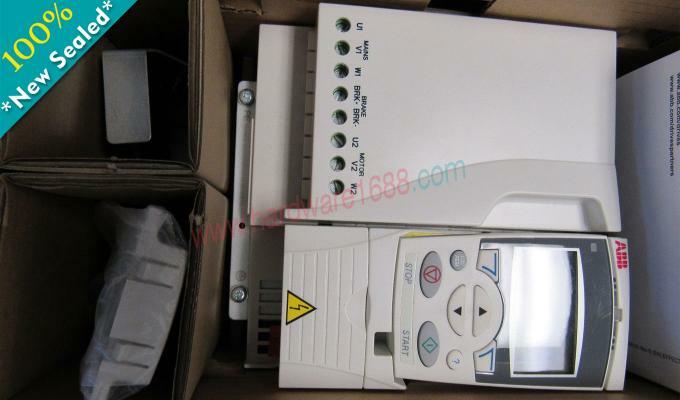 Description:ApplicationsABB standard drives can be used in a wide range of industries. Typical applications include pump, fan and constant torque use, such as conveyors. Type of payment:T/T, Paypal, and Western Union. 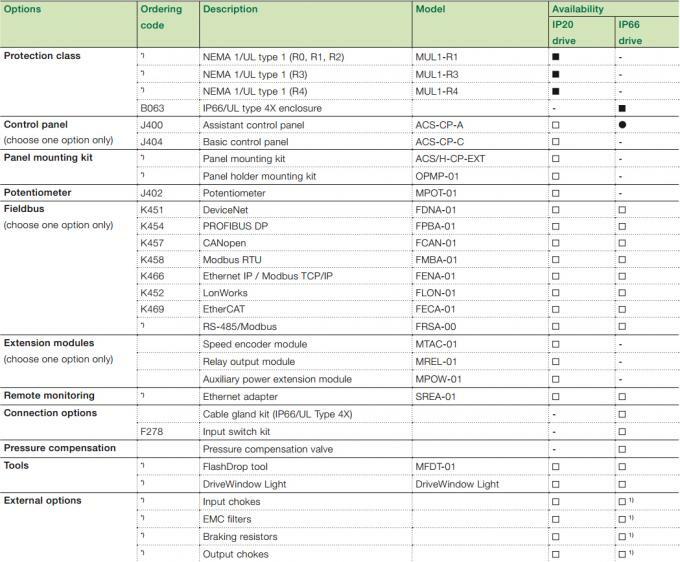 If you find the Delta part that you are looking for, pls Skype / Email us for a quote. If you have any questions, also pls Skype / Email us .